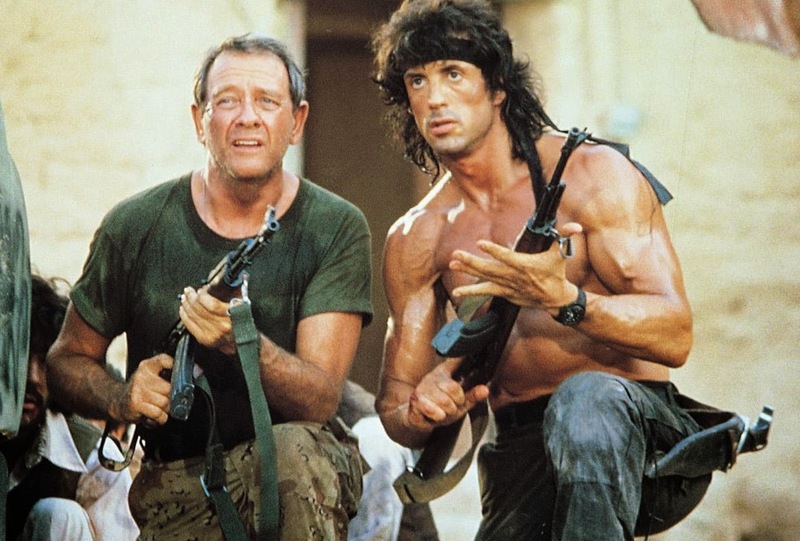 Richard Crenna made his living largely in relatively masculine roles, often as police officers and as the strapping lieutenant on the Rambo films. However, he also became the subject of speculation and rumors about his sexuality. However, there really is no evidence of Richard Crenna being gay, and it's probably more than worth noting that he was married for decades--until the end of his life--and that he left behind three children. Did he speak French? I saw him in an old French movie called Un Flic.